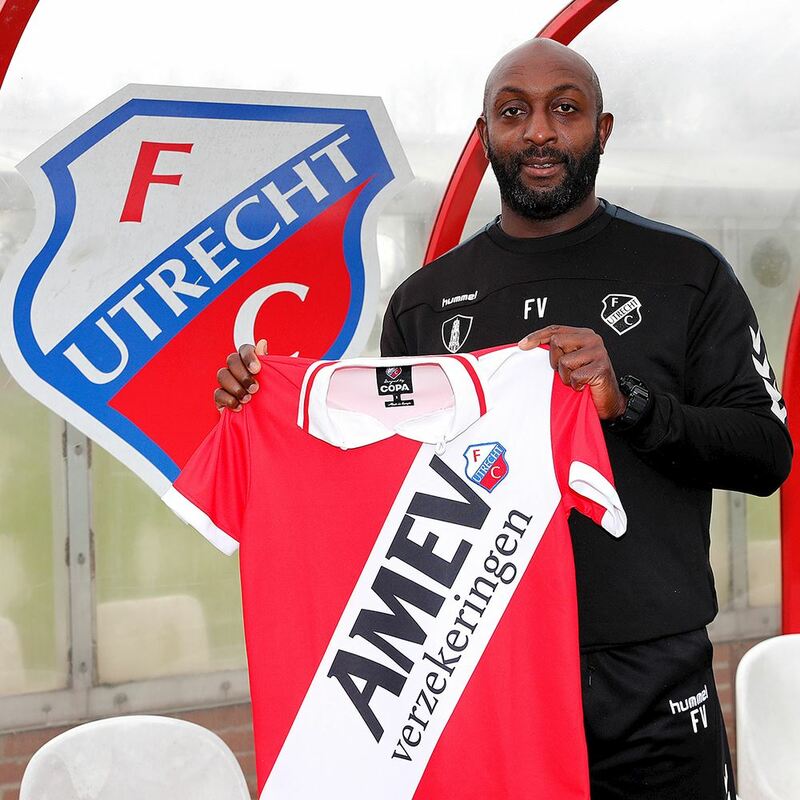 After launching an iconic 80's FC Utrecht shirt in 2018, we are now presenting this official FC Utrecht 1993-1994 retro shirt. 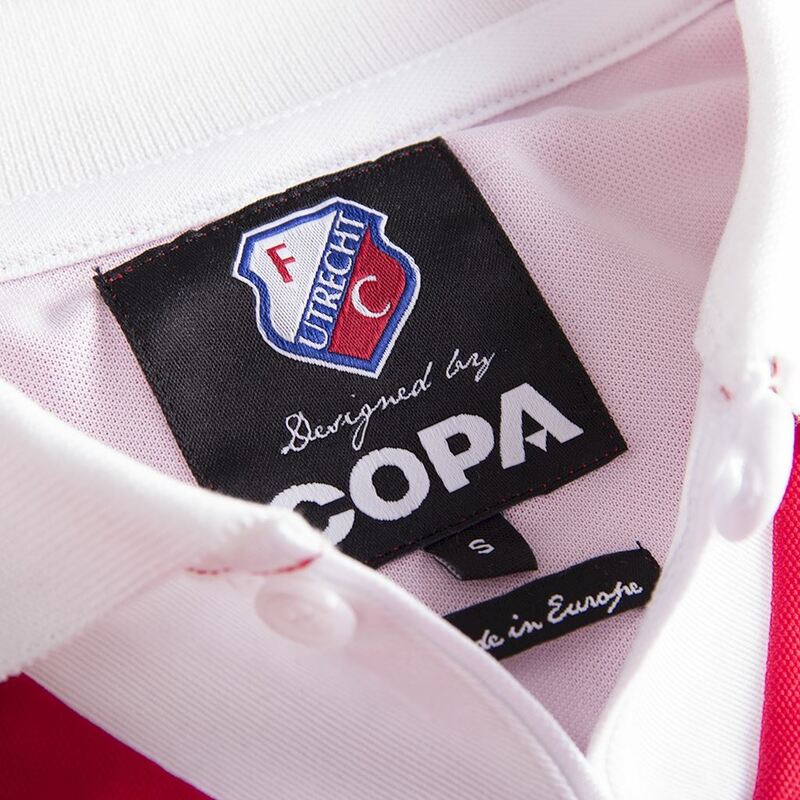 Worn by local heroes like Wlodi Smolarek, Edwin de Kruyff and Ferdi Vierklau. 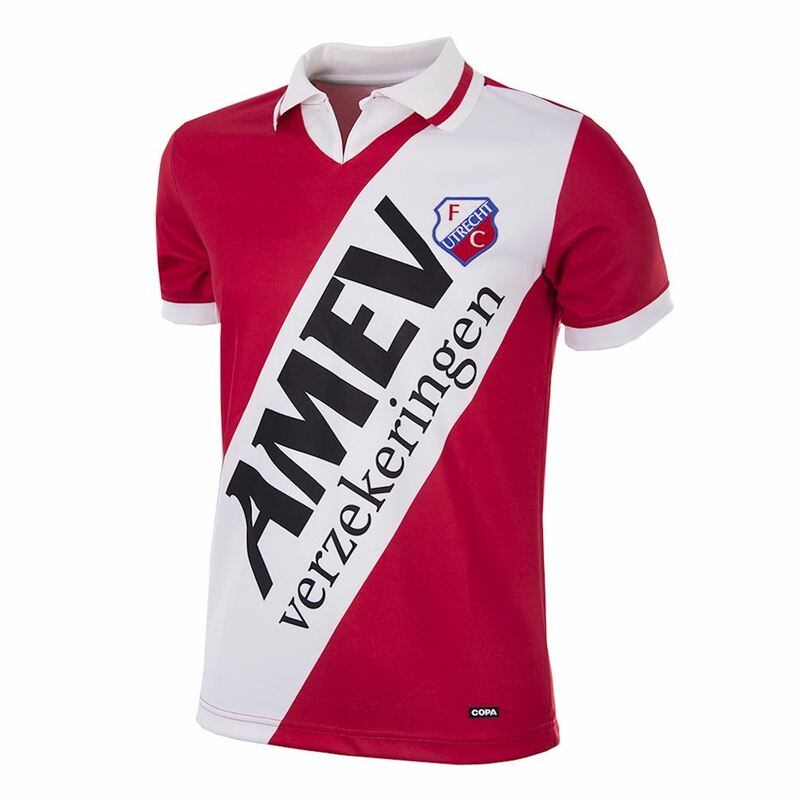 The FC Utrecht retro shirt has been added to our collection and is available in our webshop. 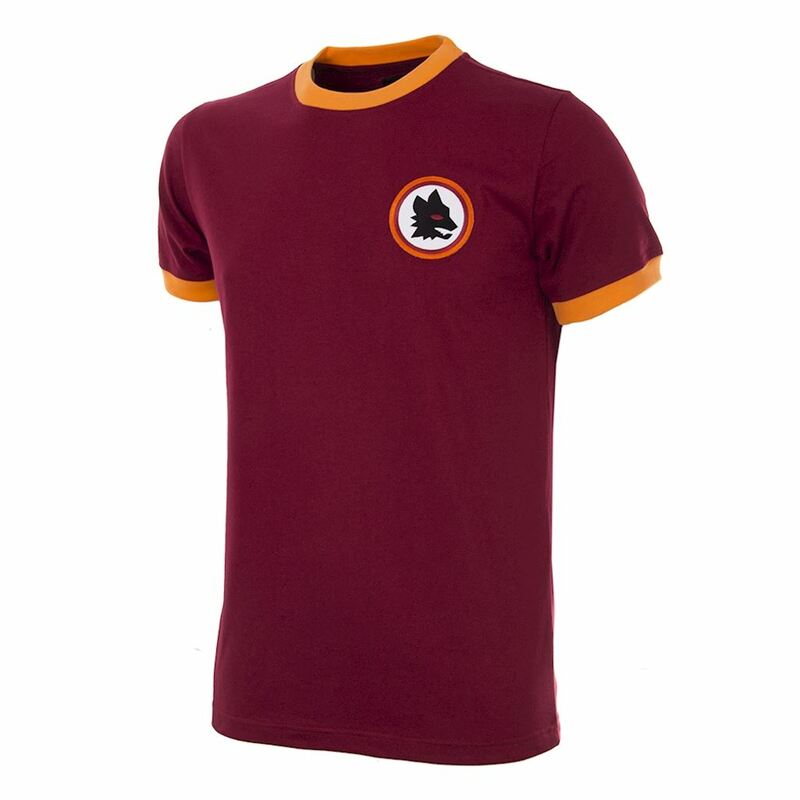 Earlier this month, we launched five new retro shirts, a jacket and a T-shirt as part of the new AS Roma retro collection. 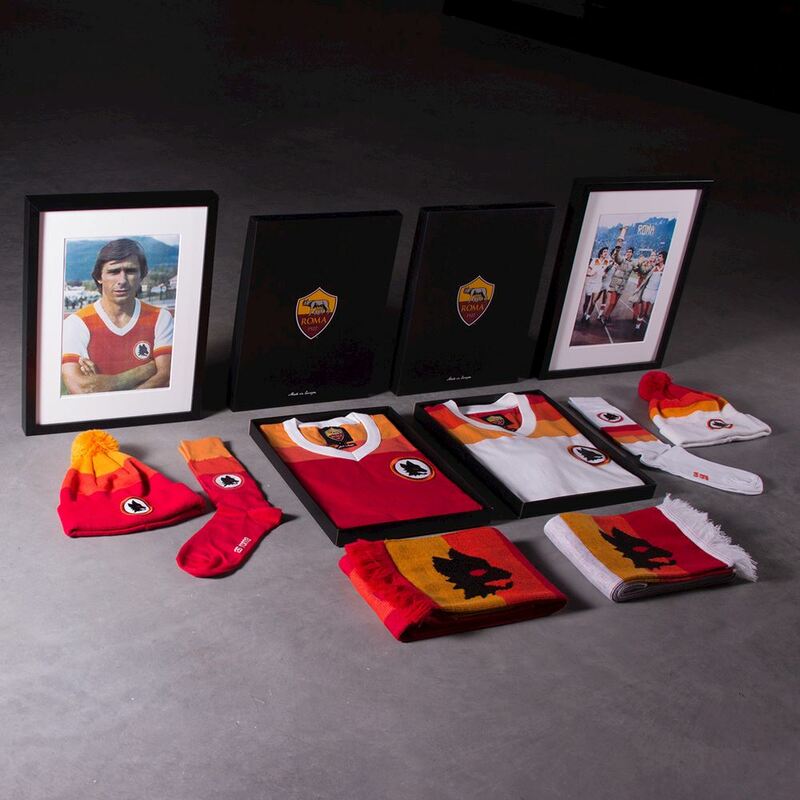 Now it's time for part 2 of the collection, made and designed in strong collaboration with the club: the AS Roma retro winter collection. 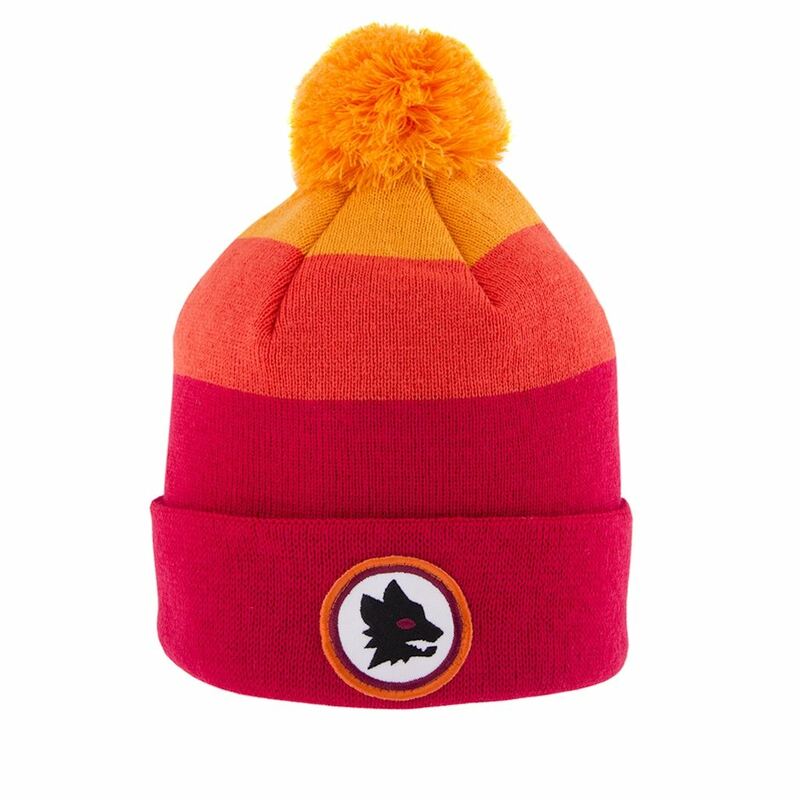 It consists of two beanies, two scarves, two pair of socks and a AS Roma Black Out sweater. All perfectly suited to survive the cold days on the stands in style. And we bet they will do pretty good under the Christmas tree as well. All new items have been added to our collection and are available in our webshop. 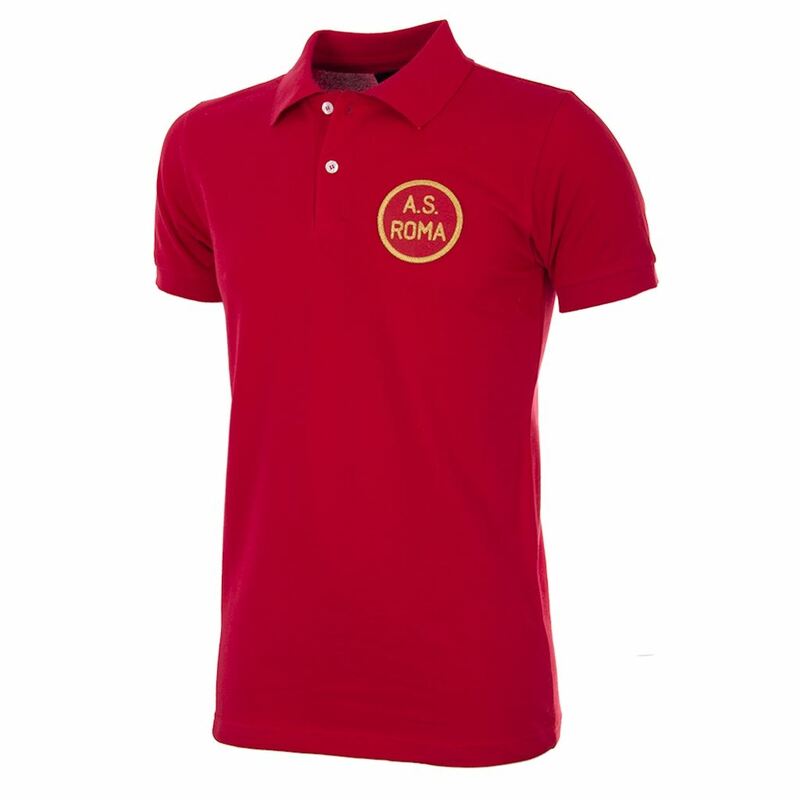 With the start of 2019 just a few weeks away, it's time to launch the first part of the new AS Roma collection. 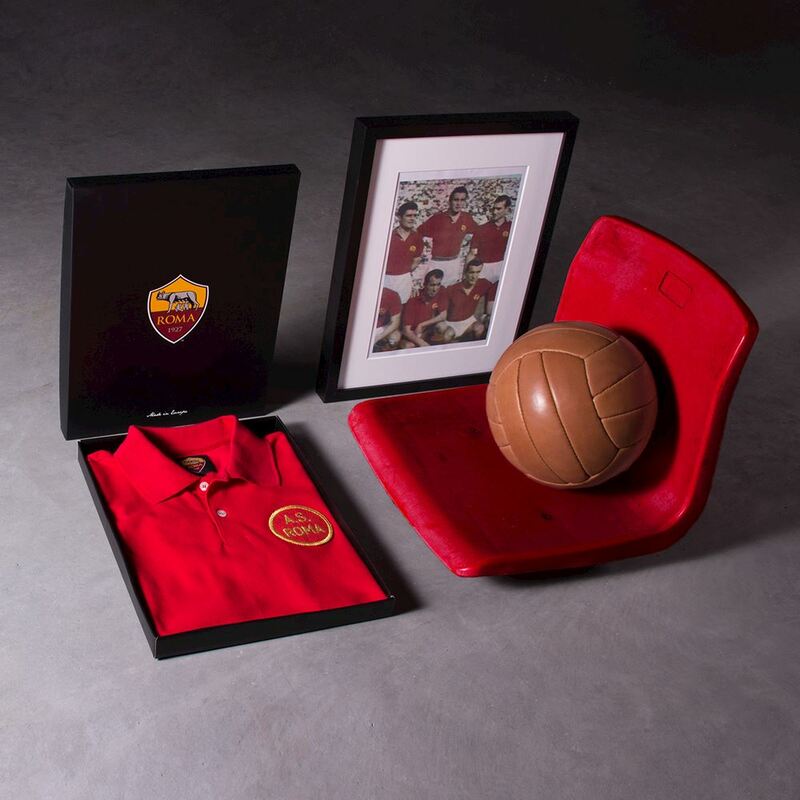 Made and designed in strong collaboration with the club.This third collection consists of five new classic retro shirts and a retro jacket to take you back to the 1930s up and until the 1980s, and relive the rich history of the club. 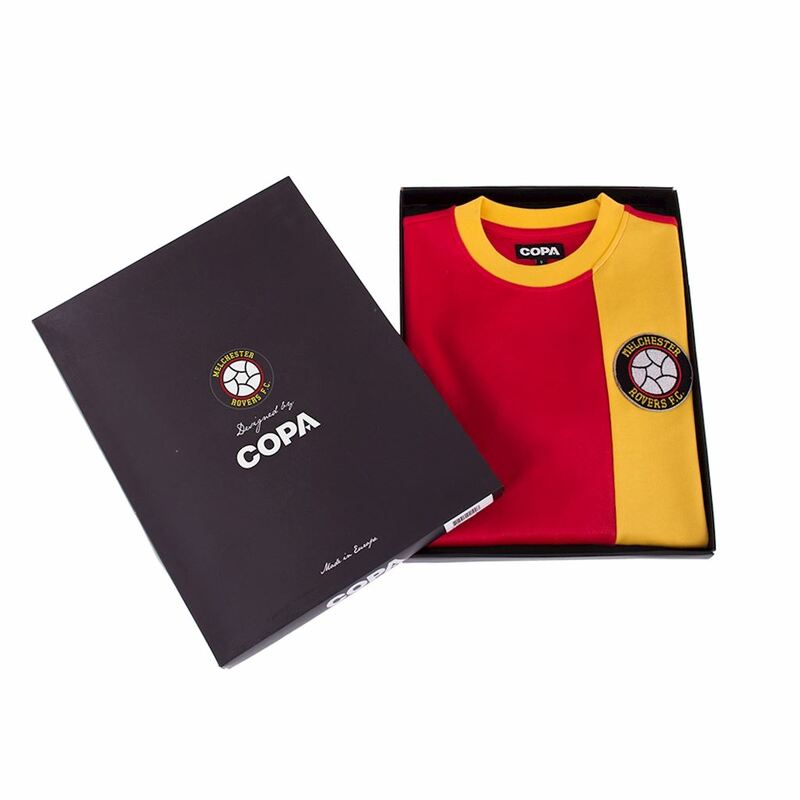 Two of the retro shirts are specially designed with a womens fit. 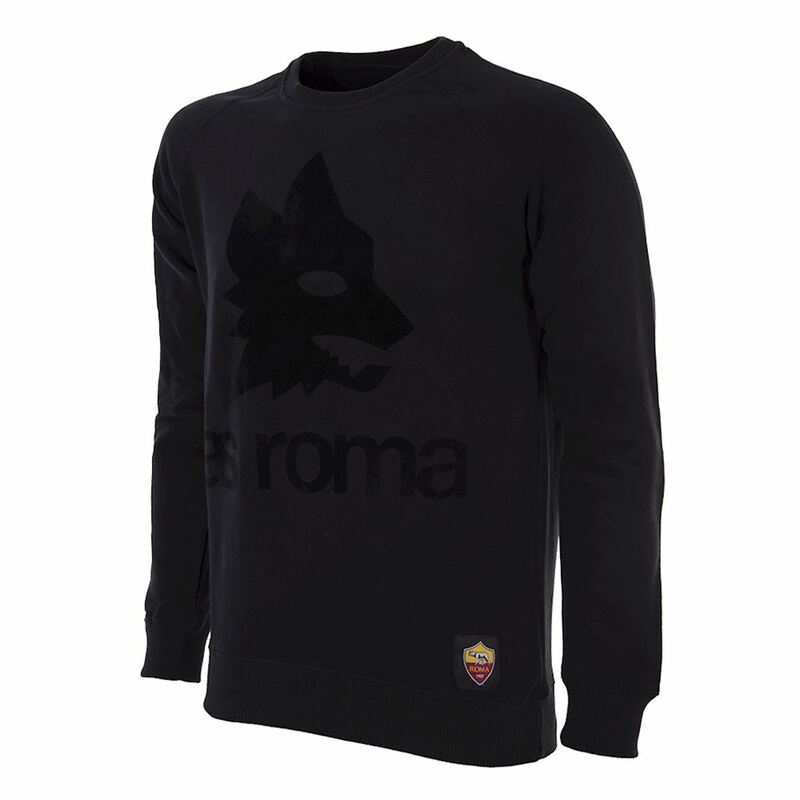 Stay tuned as part two of the new AS Roma winter collection will be launched soon as well. 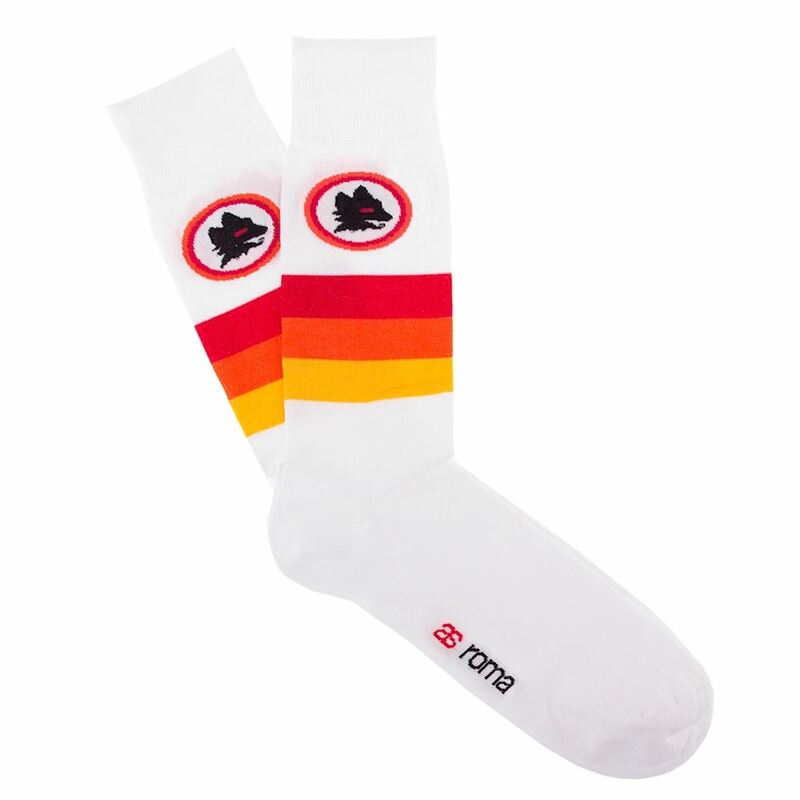 All new items have been added to our collection and are available in our webshop. "We only come out at night. The days are much too bright". 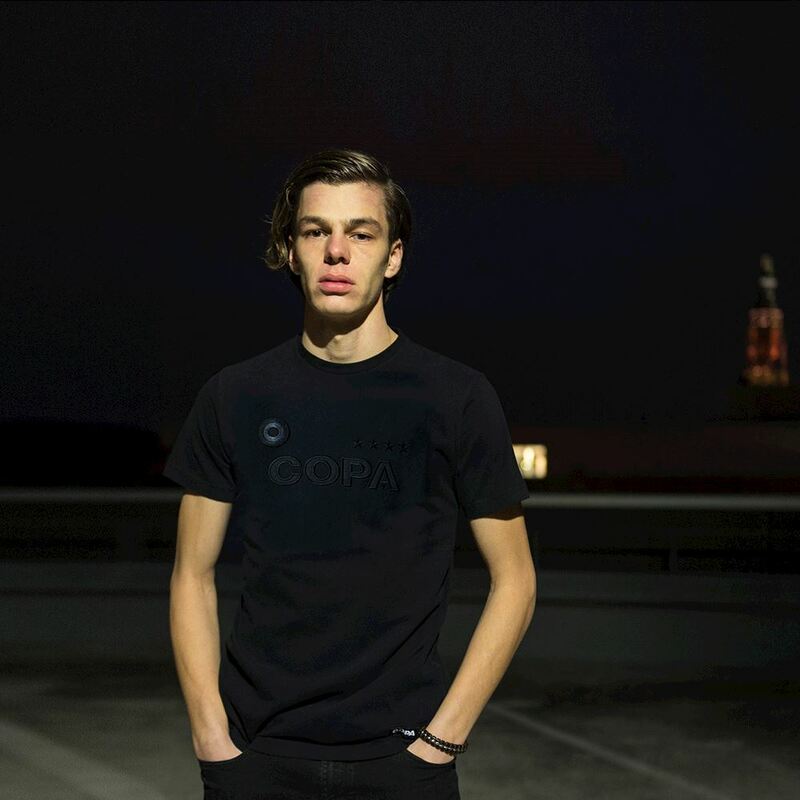 Show your love for the Beautiful Game in a refined way with our new All Black collection. From the fabrics to the prints and the embroidered badges, all items have a black on black color scheme. 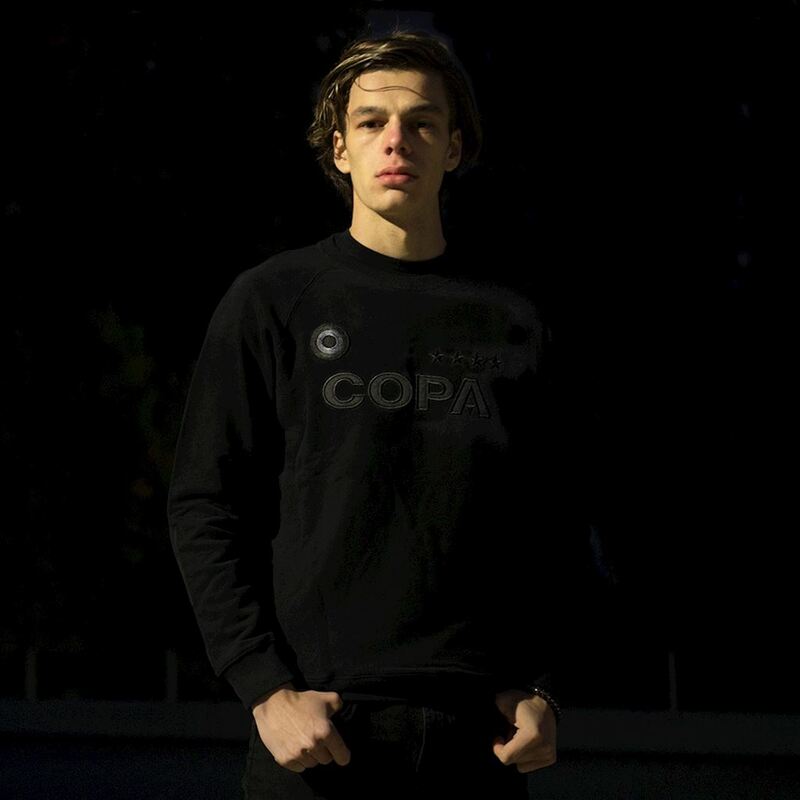 The first styles in this new collection are an All Black football shirt, T-shirt, sweater and a trucker cap. 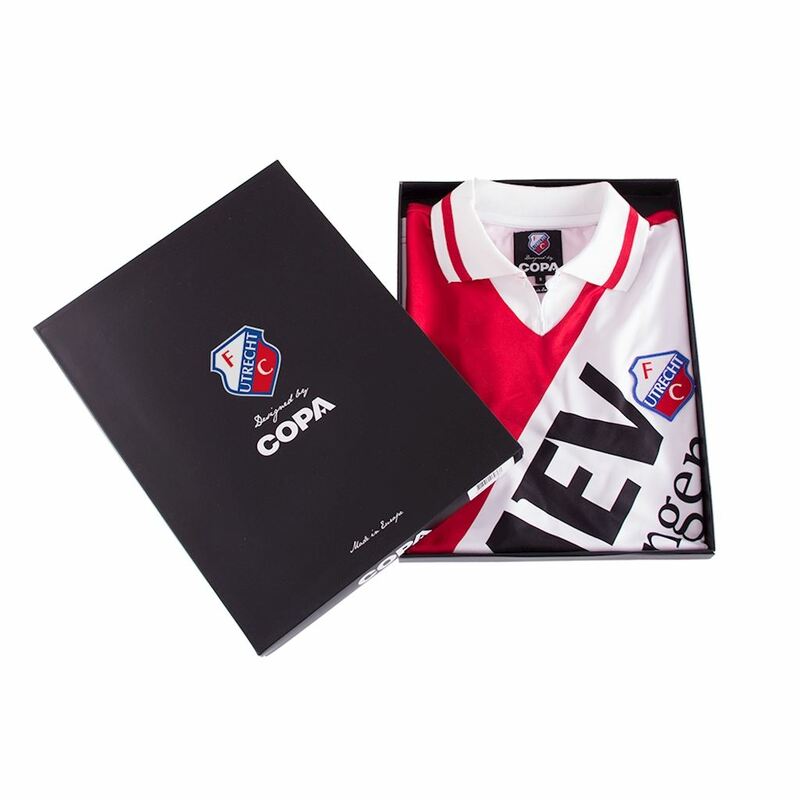 All items have been added to our collection and are available in our webshop. 539 career goals. 10 league titles. 10 FA Cups. 4 European Cups. 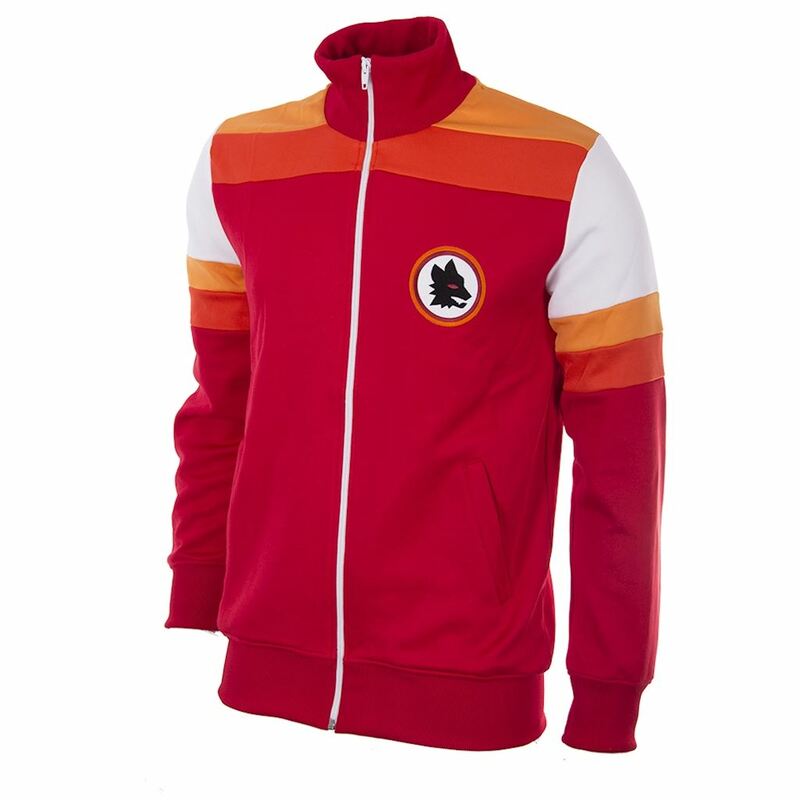 There’s no doubt about it: Roy of the Rovers is the stuff of legend. 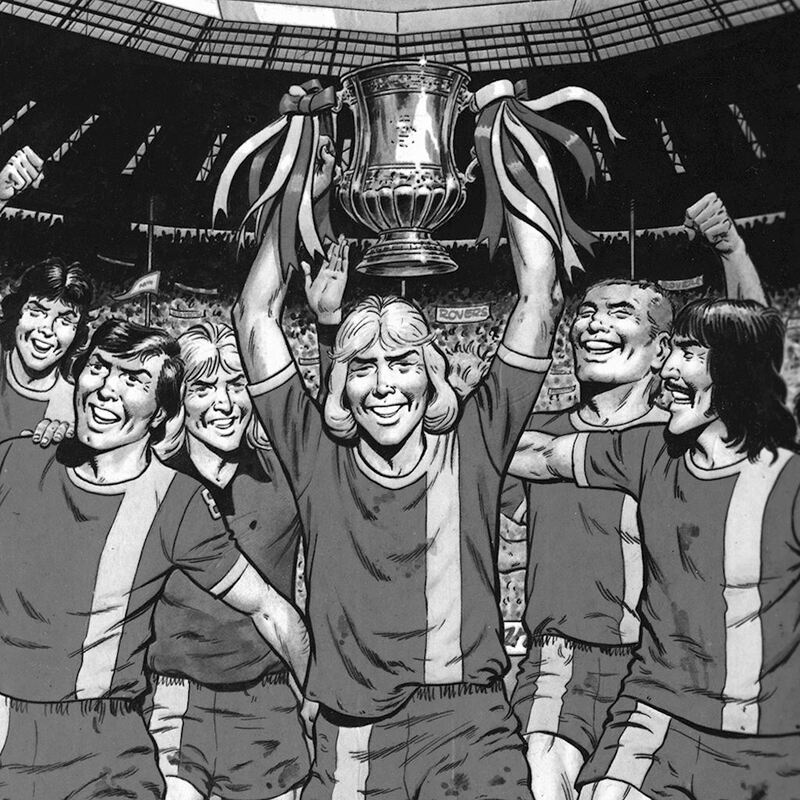 To the generations of readers who followed Roy Race’s exploits in his comic every week, the Melchester Rovers number 9 remains the definitive football superstar - a hometown hero with the lethal left foot, who never played dirty and always pulled it out of the bag at the last minute. Roy is returning with a brand new comic soon, but the legacy of the world’s greatest fictional footballer hasn’t been forgotten. 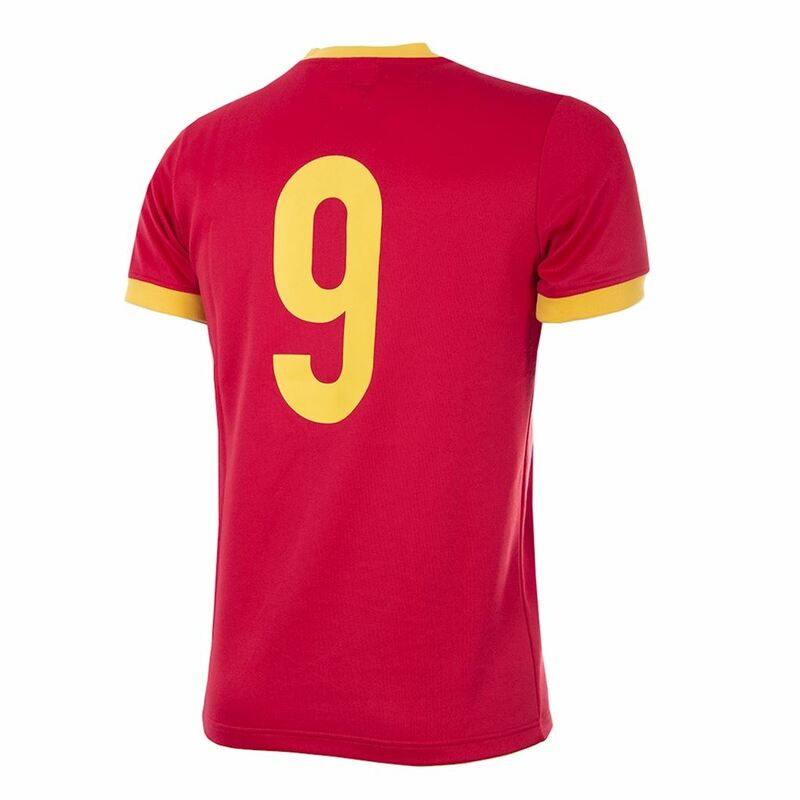 For the first time in decades, the 1980 Melchester Rovers shirt – arguably the greatest Rovers shirt of all time, with that striking yellow stripe – is back. 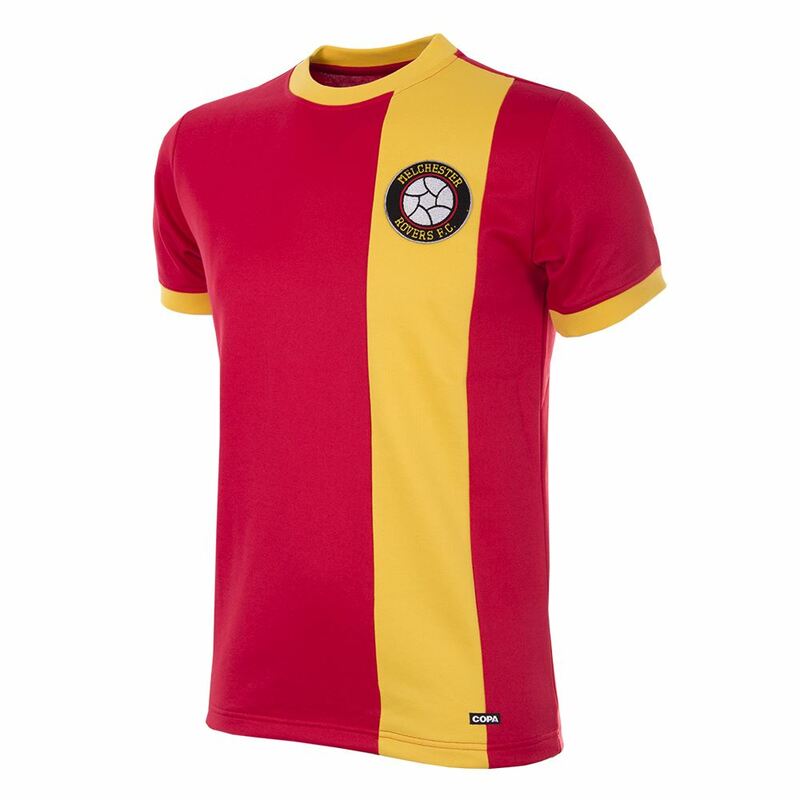 The Melchester Rovers retro shirt has been added to our collection and is available in our webshop. 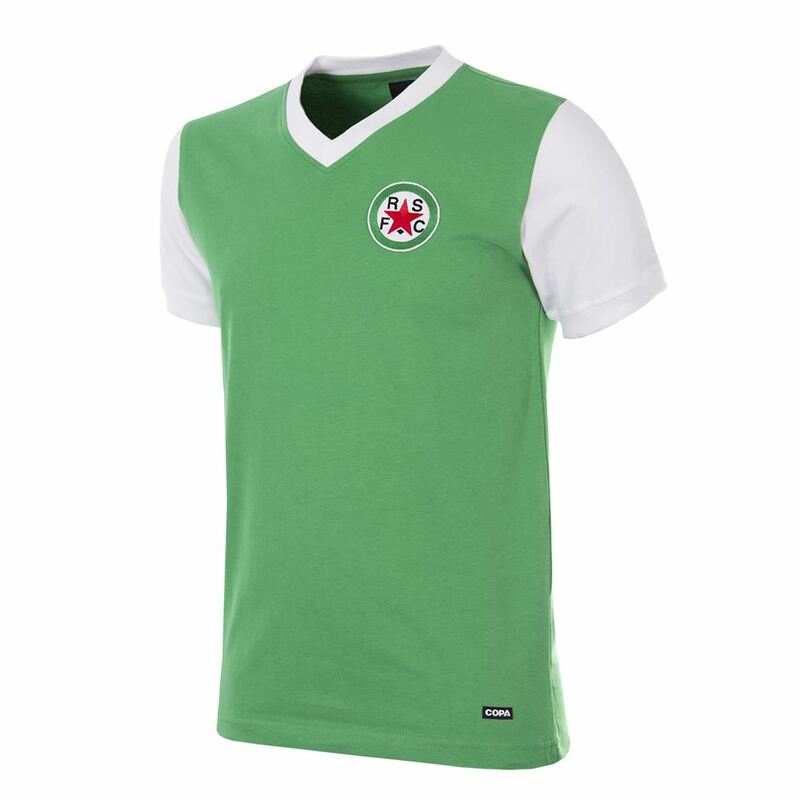 We are launching the official Red Star FC retro shirt, based on the jersey in which they battled in French Ligue 1 in the 1970's. They looked stylish, to say the least, while doing so. 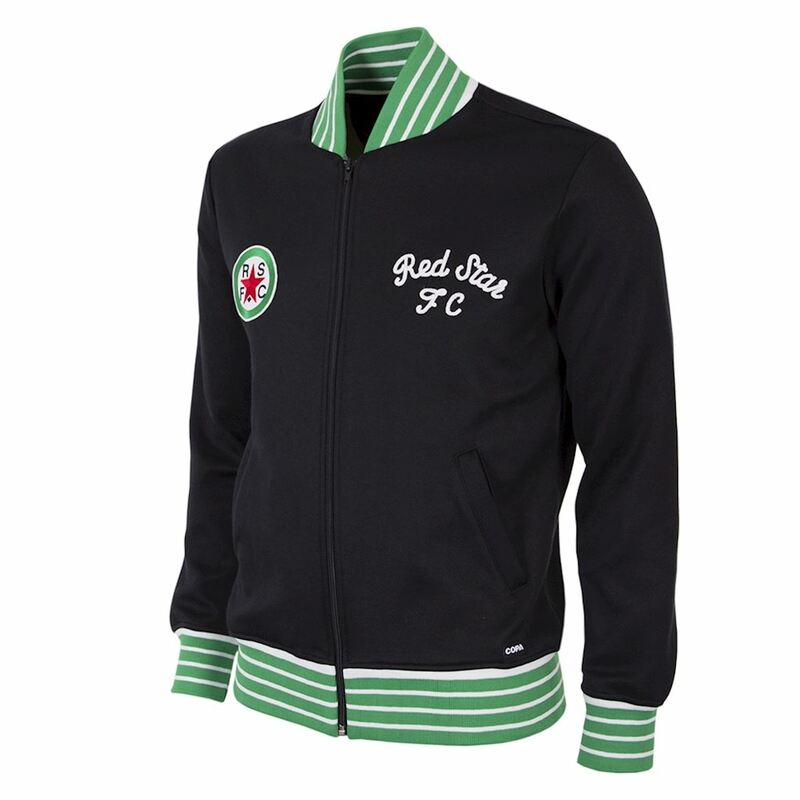 Furthermore, we restocked the Red Start FC 1963 retro jacket. 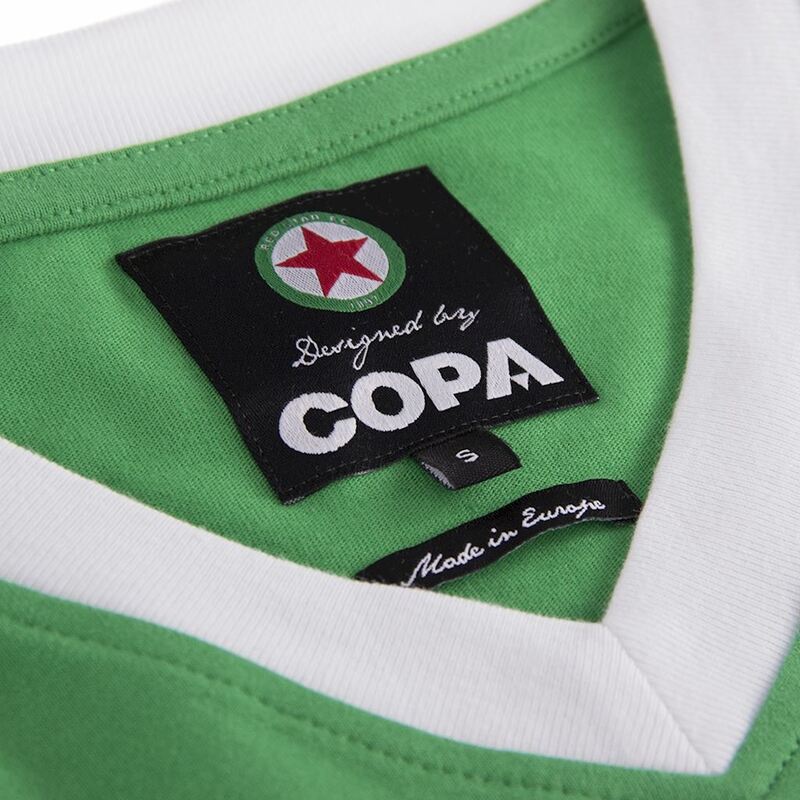 Red Star FC was founded in 1897 by Jules Rimet, FIFA’s longest serving president and the man in whose honour the original World Cup trophy was named. 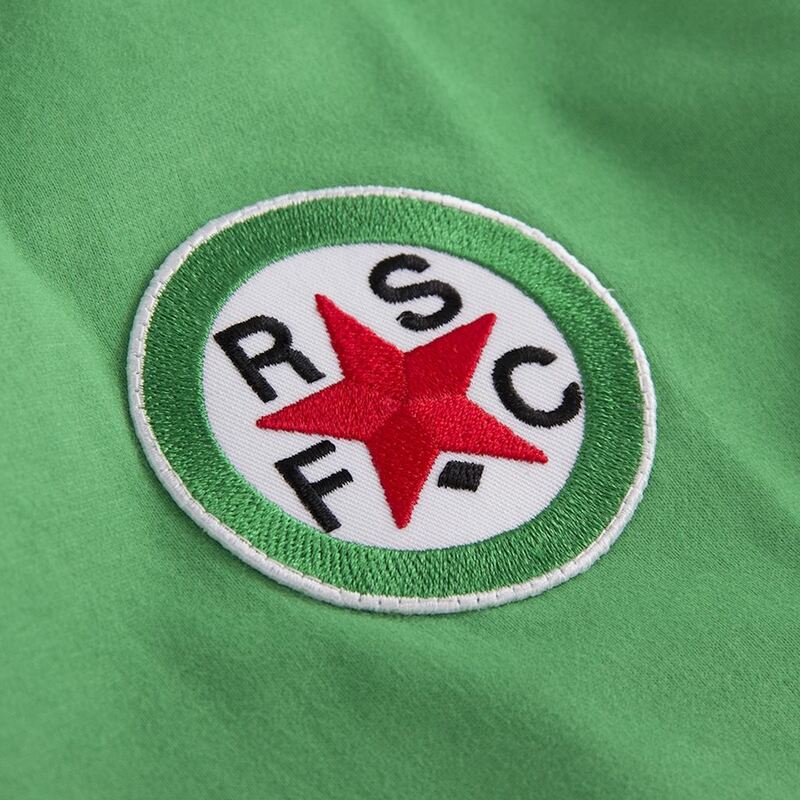 Nowadays, Red Star FC is playing in Ligue 2. 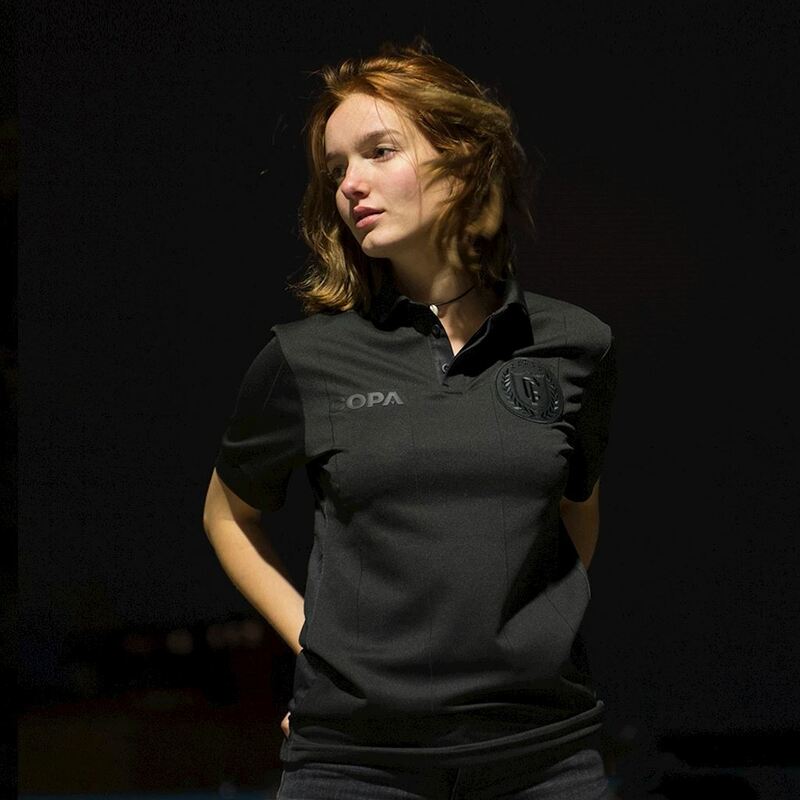 The rebellious and creative nature of the club, along with their raw appreciation for the game, make them the romantic underground football club of Paris and a great match to COPA. Both the shirt and the jacket have been added to our collection and are available in our webshop.